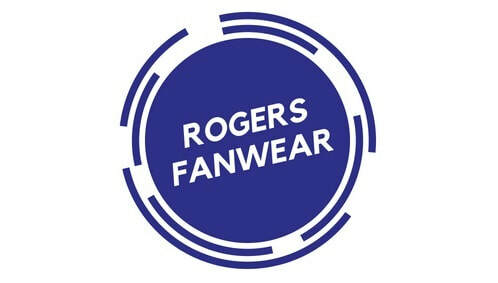 Who are the Rogers Royals? In 2003, the Rogers Royals High School opened its doors to a new generation of students and student athletes. Newly named the Royals, these young men and women set out to define who they were and who they wanted to be. No history and no legacy to hold them back, they set out to chart a new course and write their own history.